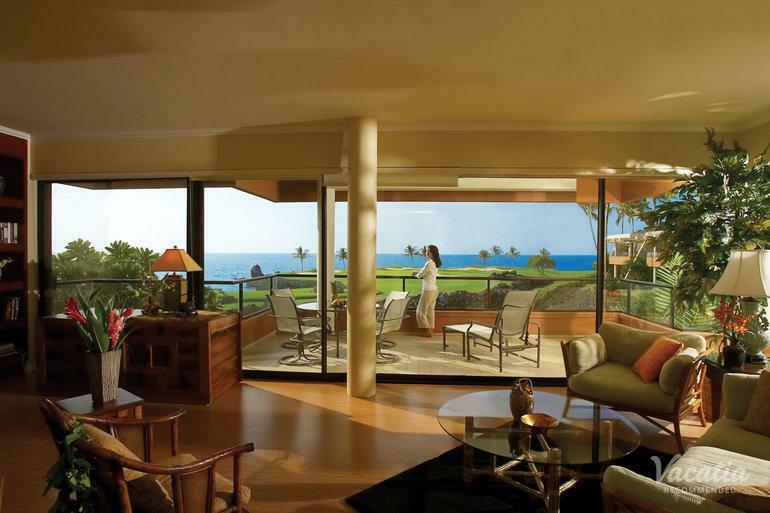 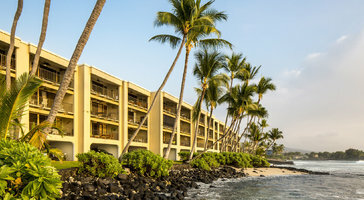 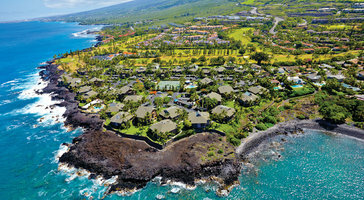 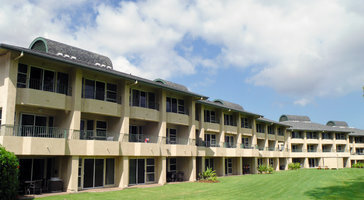 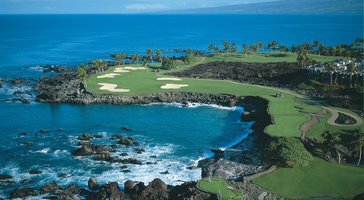 One-bedroom, 1.5-bath residences at Mauna Lani Point are perfect for groups and families of 4. 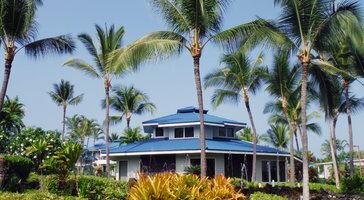 Open floor plans feature spacious porches that welcome in the blissful ocean air. 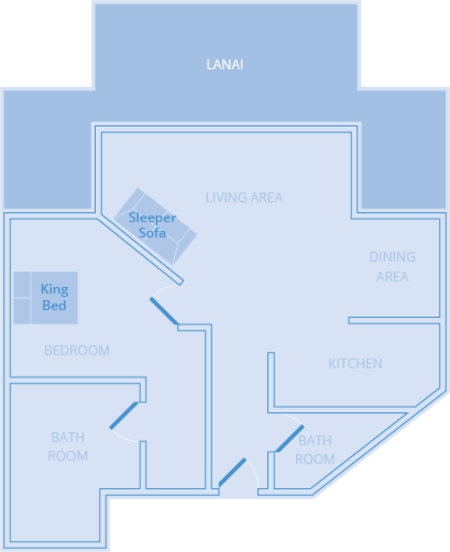 If you plan on bringing kids, the privacy of your own bedroom gives you a personal family retreat on the island.